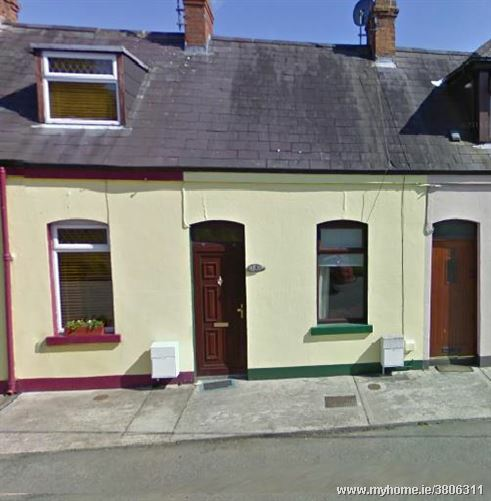 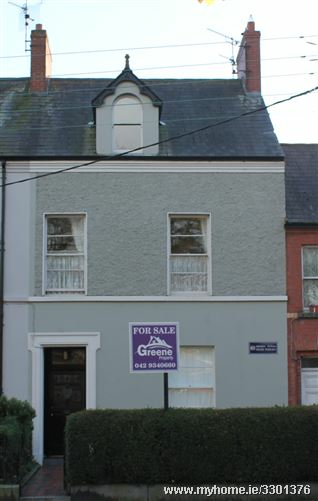 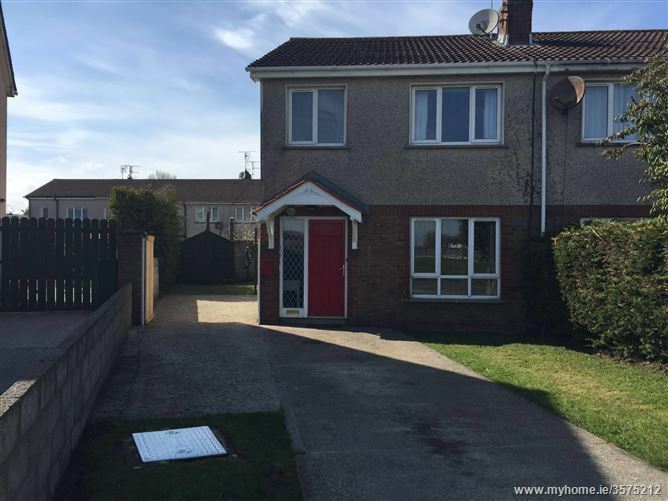 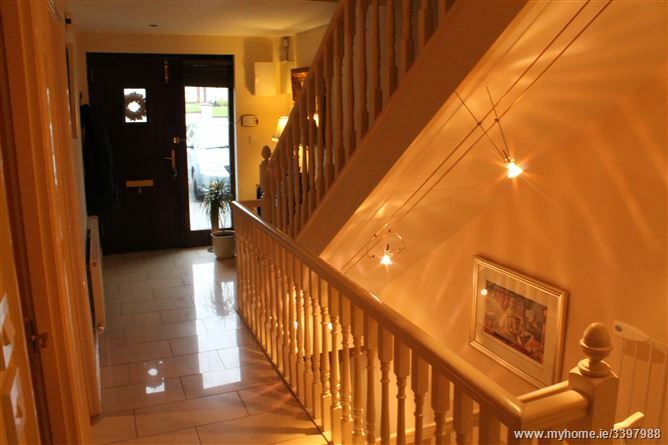 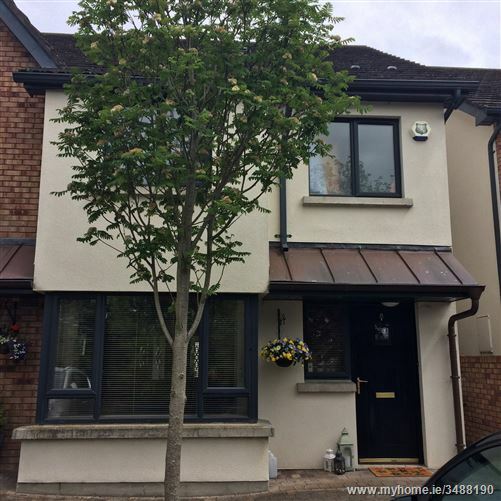 Greene Property is delighted to bring 34 Goslings Terrace, Dundalk to the market. 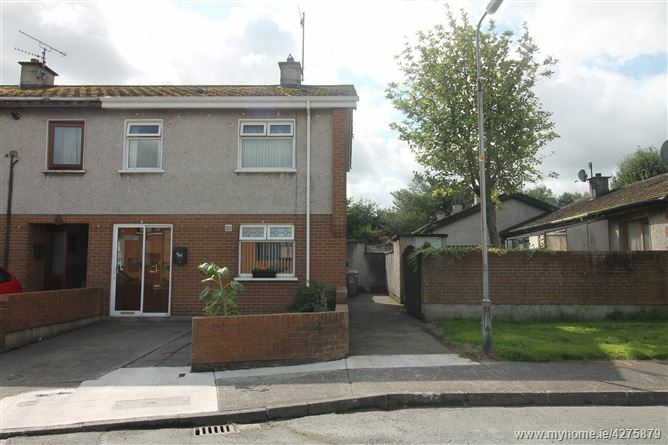 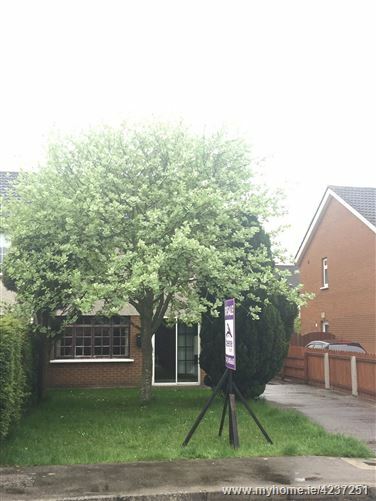 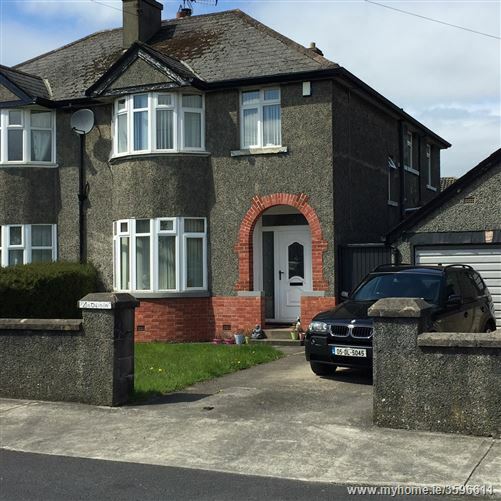 What a superb location -literally minutes walk to the town centre, close to all major shopping areas in town and ideal for commuters to Dublin or Drogheda whether by bus or rail. 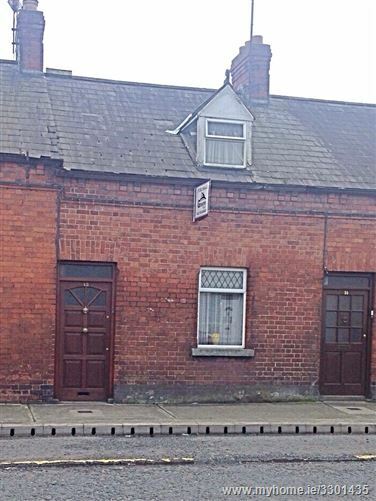 This is an artisan dwelling which will be just the spot for the 20 or 30 'somethings' who just want to park the bus when they get home and walk to wherever they want. 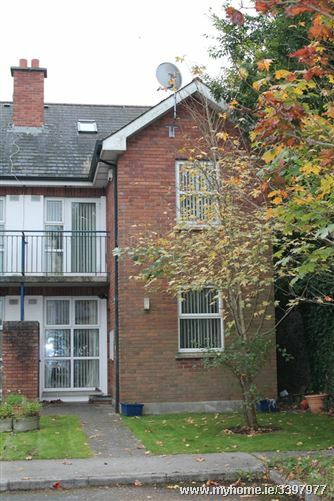 Be it shops, cinema, health club they are all close by.